An Ethiopian Airlines Boeing 737 passenger jet to Nairobi crashed early Sunday with 149 passengers and eight crew members aboard, and there were no survivors, the airline said. 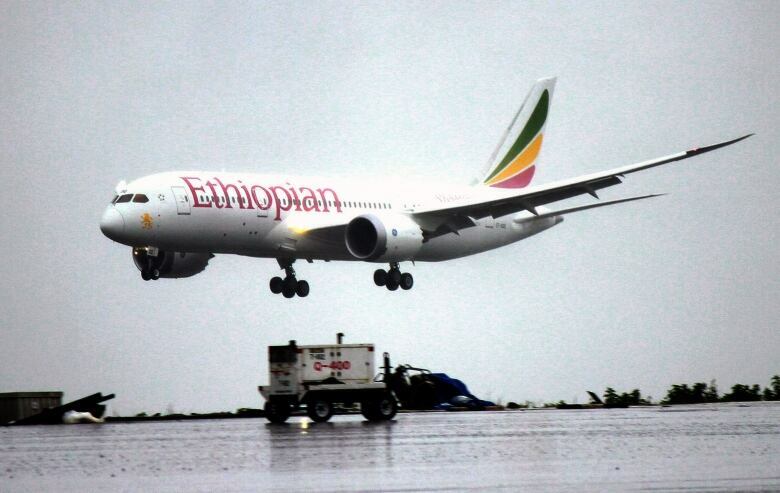 Ethiopia’s state broadcaster says the plane was carrying passengers from 33 countries. Flight ET 302 crashed near the town of Bishoftu, 62 kilometres southeast of the capital Addis Ababa, the airline said, confirming the plane was a Boeing 737-800 MAX, registration number ET-AVJ. Tewolde GebreMariam, chief executive officer of Ethiopian Airlines, said the pilot reported difficulties and asked for permission to turn back. The Planespotters civil aviation database shows the Boeing 737-8 MAX was delivered to Ethiopian Airlines in mid-November.